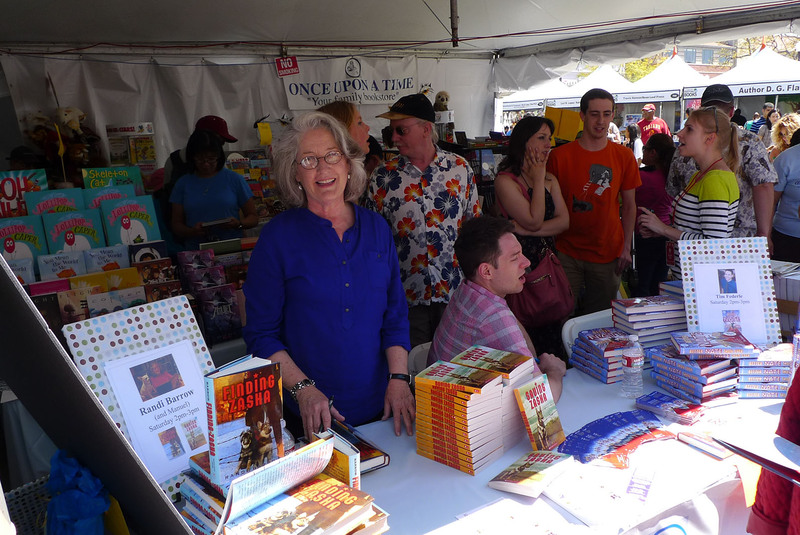 Special thanks to Scholastic, and the Once Upon a Time book store for making the LA Times Festival of Books such a great experience. FINDING ZASHA is the Parents' Choice Award Winner, Spring 2013, in the historical fiction category. SAVING ZASHA has been given the Keystone to Reading Secondary Book Award for Middle Grade Readers. Thank you to the students, teachers, and reading specialists of Pennsylvania for this honor. SAVING ZASHA is the receipient of Wyoming's Indian Paintbrush Book Award. The 3rd through 6th grade students of Wyoming voted it their favorite book of 2012-2013. Sponsored by the Wyoming Library Association, and the Wyoming State Reading Council. SAVING ZASHAwas selected as one of the Best Children's Books of the Year 2012 by the Children's Book Committee, a division of Bank Street College. 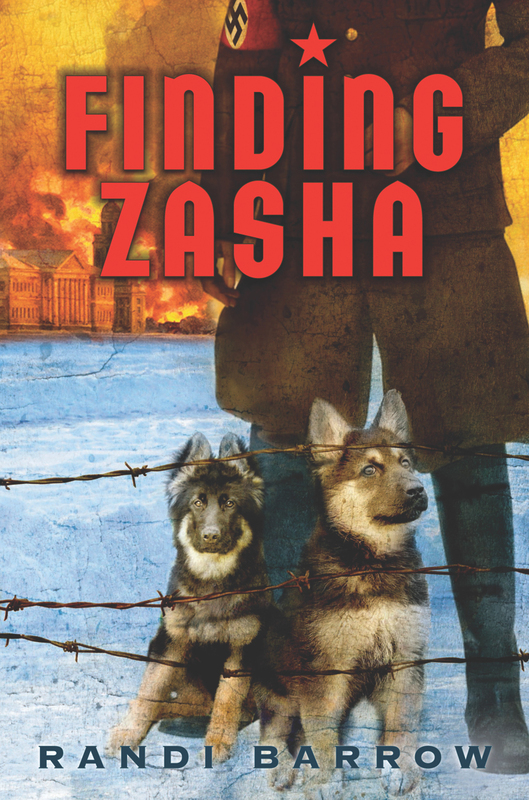 SAVING ZASHA was selected to be included in the IRA-CBC Children's Choice List for 2012. SAVING ZASHA was the recipient of the Parents' Choice Award Winner, Spring 2011, historical fiction category. SAVING ZASHA has been chosen by California Readers for inclusion in its 2012 Elementary Book Collection for California school libraries. SAVING ZASHA was a Children's Librarians of New Hampshire nominee for the Great Stone Face Book Award, 2011-2012.